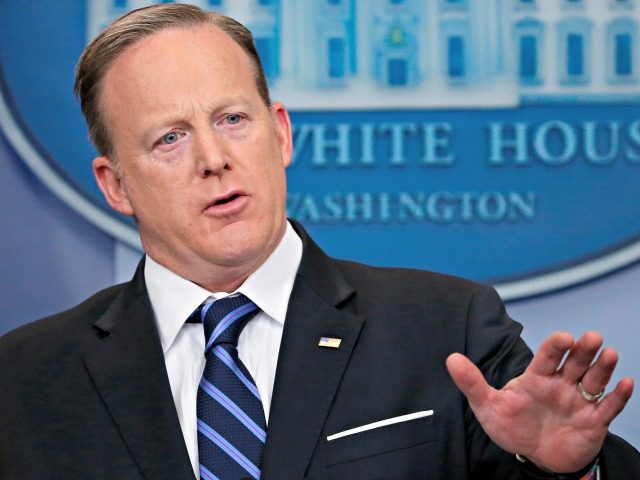 Move will ‘supplement recent ethics waivers,’ providing relief for an ‘administration beleaguered by fake moral concerns,’ said Spicer. the White House announced they would be adding “Dignity and Morality Waivers” to the ethics waivers extended to everyone in the cabinet recently. Donald Trump tweeted that, “If you’re not doing anything wrong, then why do you need these namby-pamby liberal rules? #EthicsAreForLosers.” For emphasis, he also added “tguyfzv,” a term Twitter experts said was related to his previous “covafefe” tweet, which Spicer explained today are the first words of a new, more “expressive” language President Trump is developing via Twitter. “Try twisting that, you fake news writers!” he added.